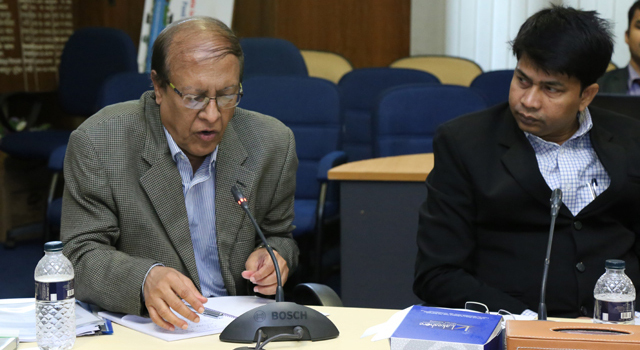 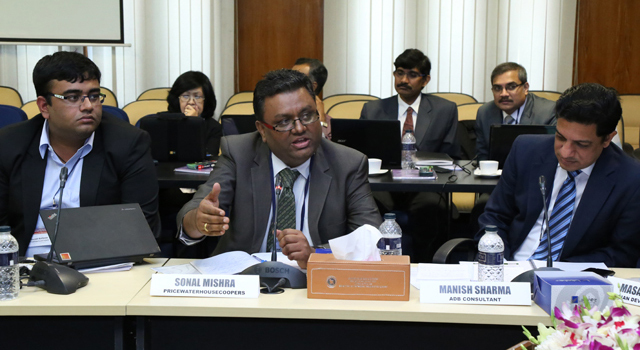 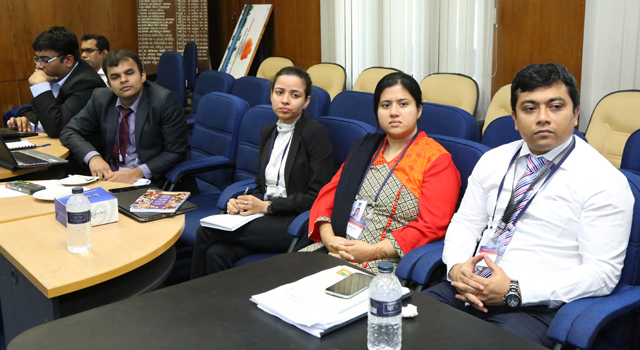 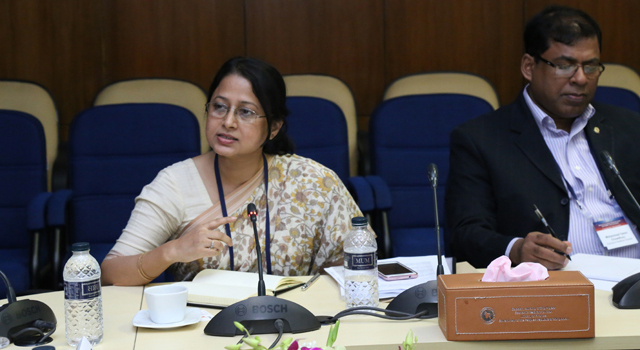 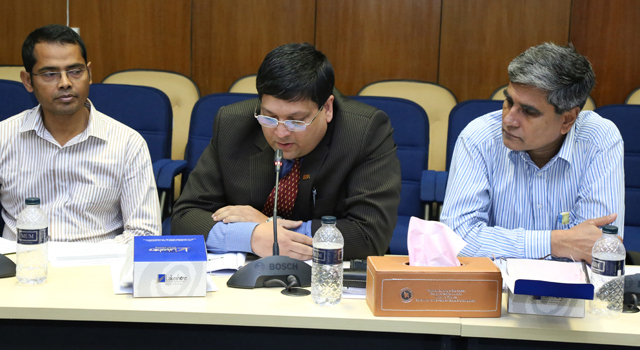 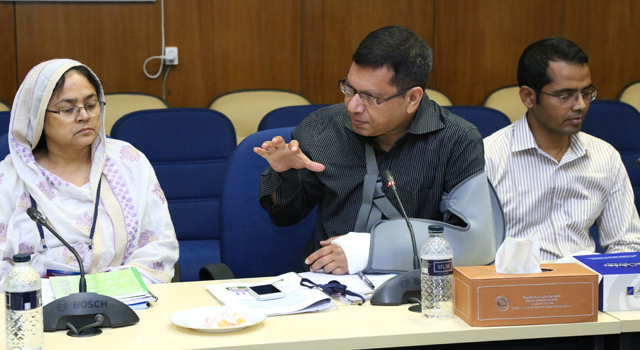 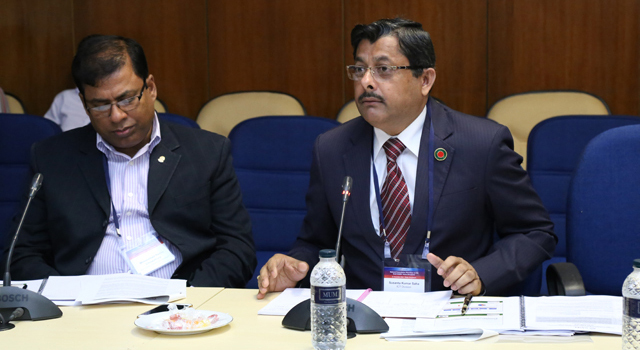 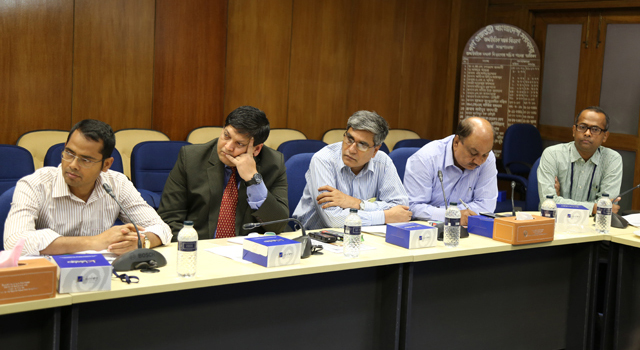 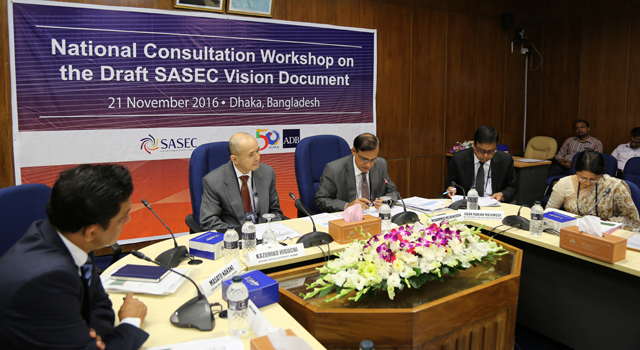 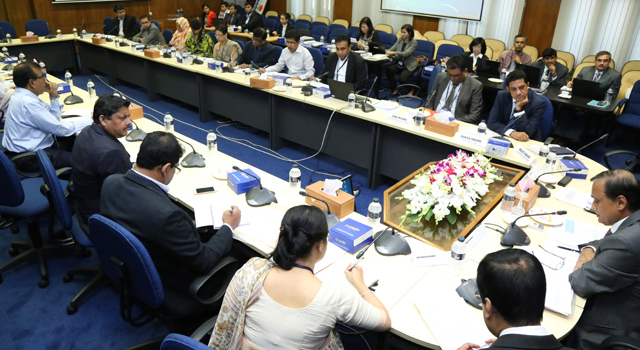 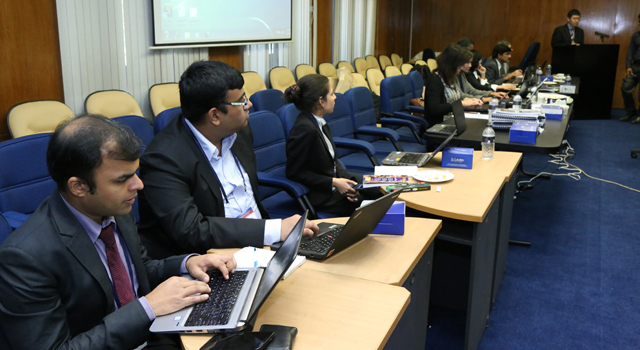 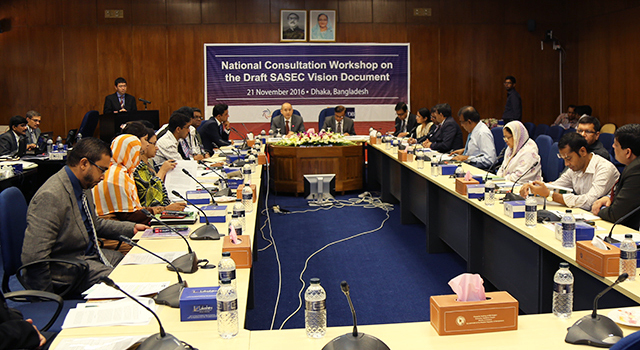 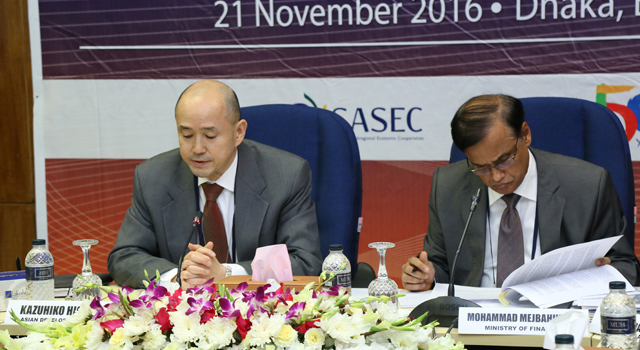 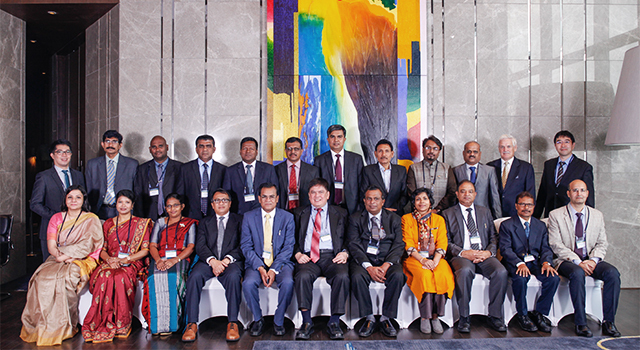 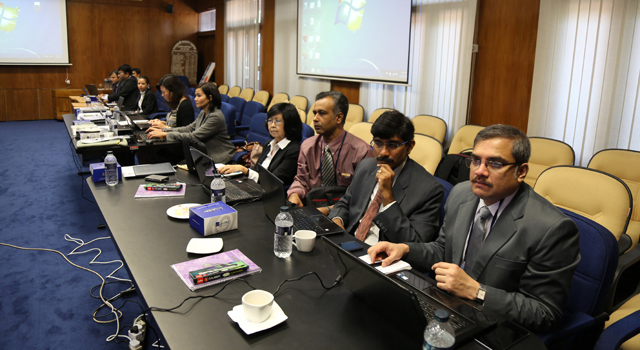 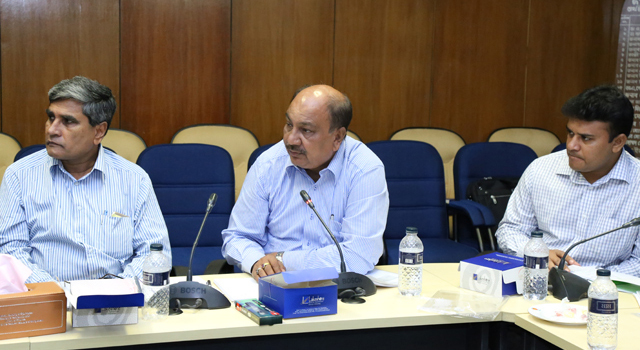 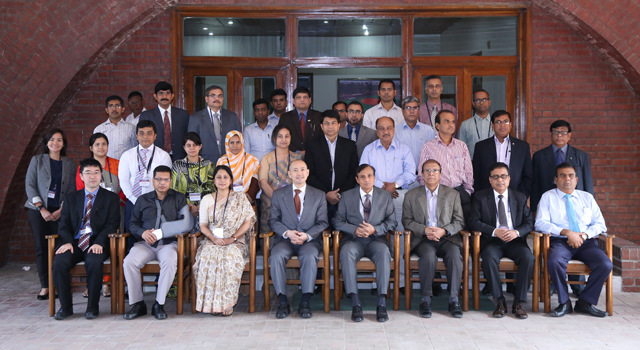 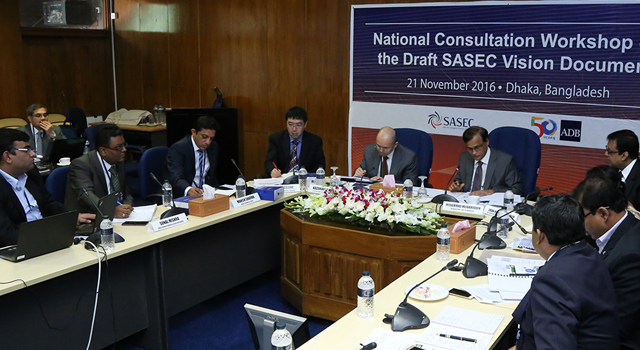 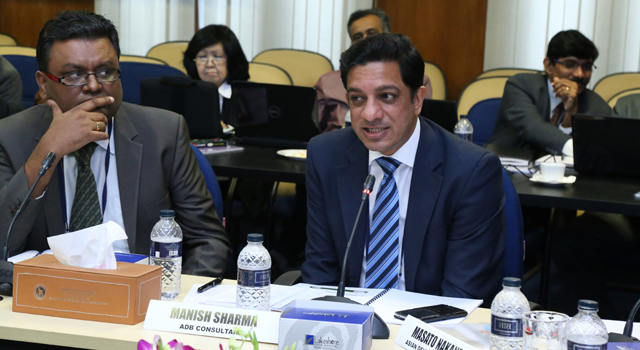 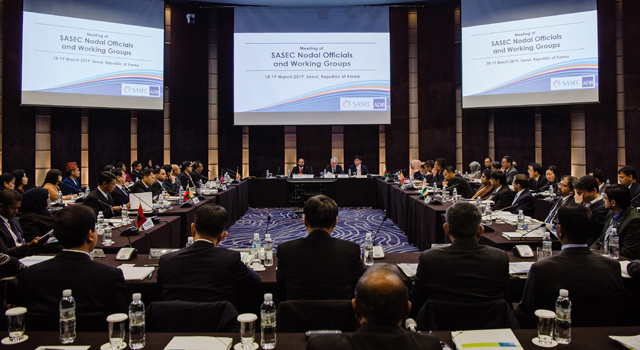 The National Consultation Workshop for the draft SASEC Vision document was held in Dhaka, Bangladesh, on 21 November 2016, hosted by the Ministry of Finance, Bangladesh, with assistance from the SASEC Secretariat. 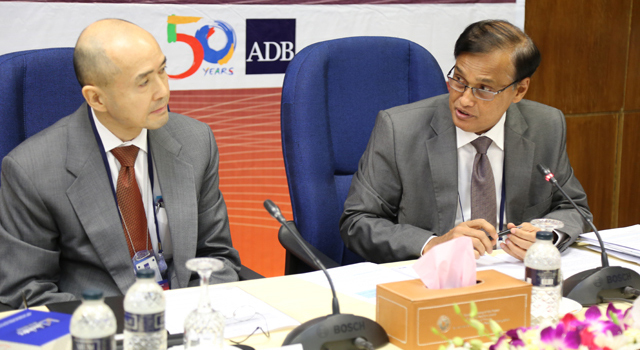 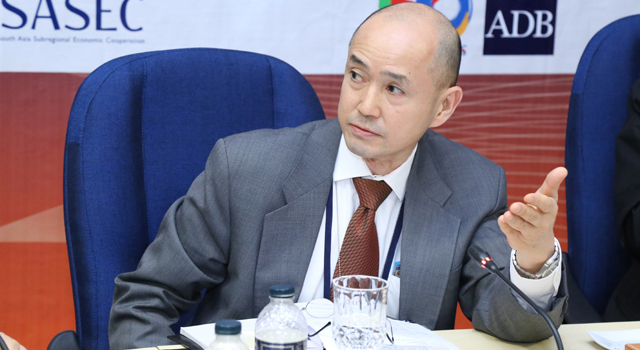 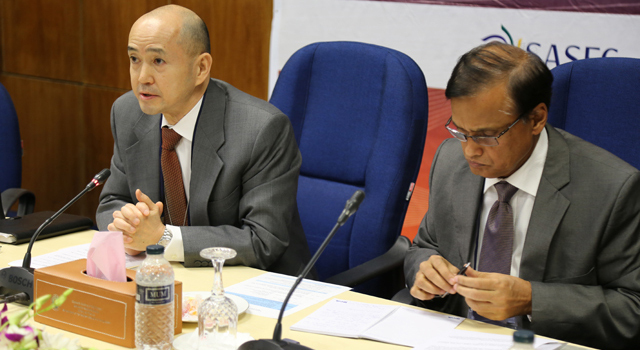 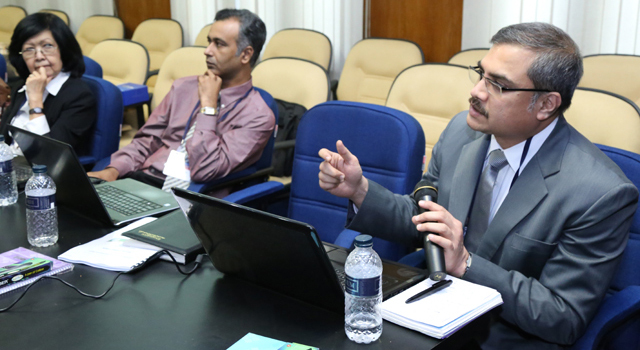 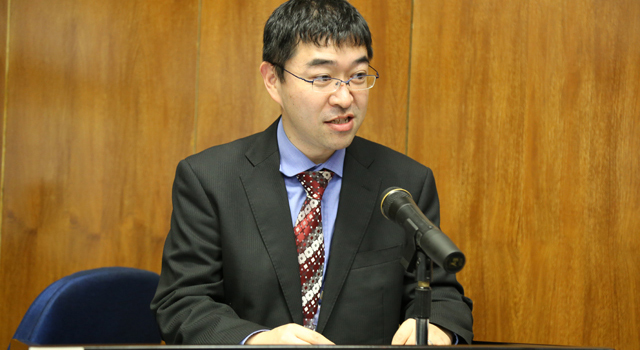 The Workshop was opened by Mr. Kazuhiko Higuchi, Country Director, Asian Development Bank (ADB) Bangladesh Resident Mission. 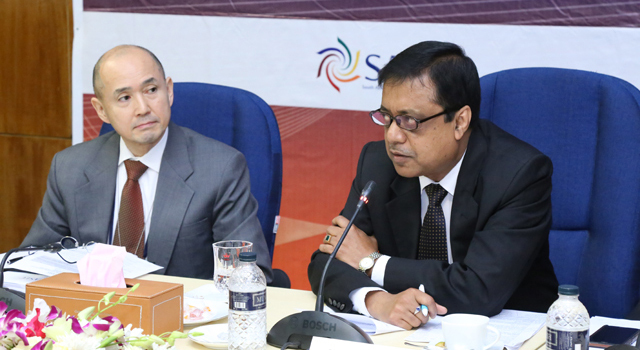 The Chairman Mr. Mohammad Mejbahuddin, Senior Secretary, Economic Relations Division, Ministry of Finance, Bangladesh, delivered the welcome remarks.